Hoses are long tubes or pipes intended for carrying liquids mainly water from one distance to the other. There are multitudes of applications that hoses are used for. There are different variations of hose pipes. The material from which a hose pipe is made out of varies with due respect to the kind of work that it is put to. From the construction and building industry to the chemicals, medicines and transporting fuels, a hose pipe has become indispensable in modern times. 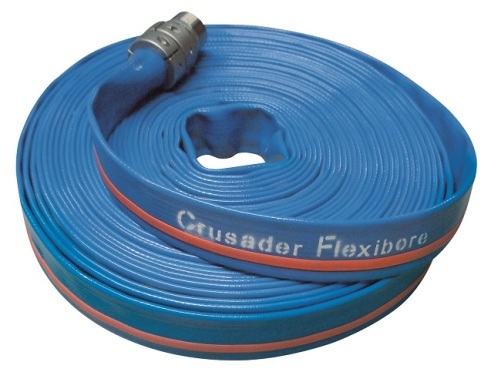 Lay flat hoses have become very popular nowadays. These have certain advantages over the other hoses and these are mainly in terms of transport and handling etc. These also have an advantage as far as their usage is concerned over other inflexible hose pipes. Lay flat hose facilitates easy transfer of liquids over long distances and this does not give rise to a huge statistical burden at any cost. This is a flat low coil volume solution to storing meters and meters of hose pipes for a multitude of tasks. The rigid or the inflexible hose pipes do not confer the same benefits. The latter takes up a lot of space thus making boring and transferring not to forget the handling very difficult. Most of the manufacturers provide the lay flat hoses that are customized according to specific needs and meet environmental standards too. Some of the lay flat hoses are made out of woven reinforcement. This provides the hose with a reinforcement that is very similar to a sling that is circular woven and that is used for hoisting purposes. This leads to effective interlocking and hence is able to achieve high levels of burst pressure and tensile strength. 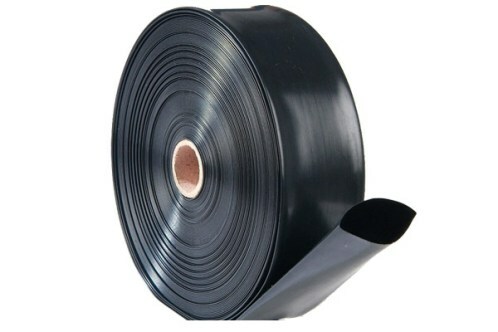 These are made of polyurethane and are extruded hoses for numerous utilizations. Heavy duty transfer hoses – These are used in the mine dewatering and waste supply. These are used for transferring large volumes of water. At the same time these are lightweight and easy to use. They score really high on the handling and usage benefits. These are also used for dewatering purposes in the pit mines. Dewatering hose pipes – This is similar to the heavy duty transfer hoses. These are used in open pit mines and these are very easy to deploy as these are immensely lightweight. Pipe rehabilitation hoses – These can be used for leaking pipes, whether drinking water or methane gas. These can be easily used in the sewage water or industrial chemicals. They are installed either by inversion or by pulling. These are also used for relining and renovation purposes. 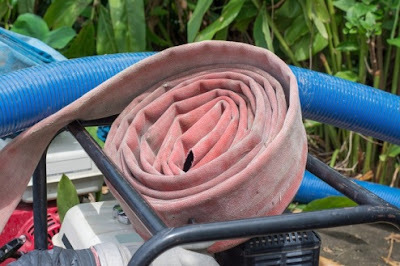 Fire Hoses – As the name suggests these are hoses that are used to subdue fires and subsequently put them off without any loss to life or property. These are easy to deploy and can be put to use very fast. 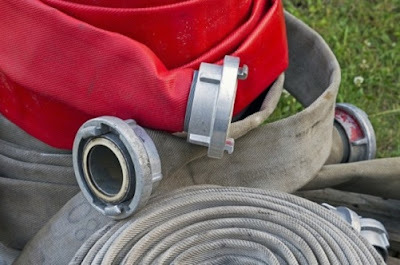 Most of the fire hoses are designed with high grade materials and are designed to transfer water at high speeds and great volumes for putting off fires. Lay flat hoses have widerange of practical uses in industry as well with our daily routines and all that you need to do is to find the right seller to get the best hoses in the market.